The life of a teenager today is often very complicated. Your child not only deals with the physical and emotional changes occurring during these years, but there are countless outside forces and influences that they face that can be troublesome as well. The emotional and psychological issues teens deal with today can be quite difficult, and without the right support, your child can quickly find themselves spiraling out of control. 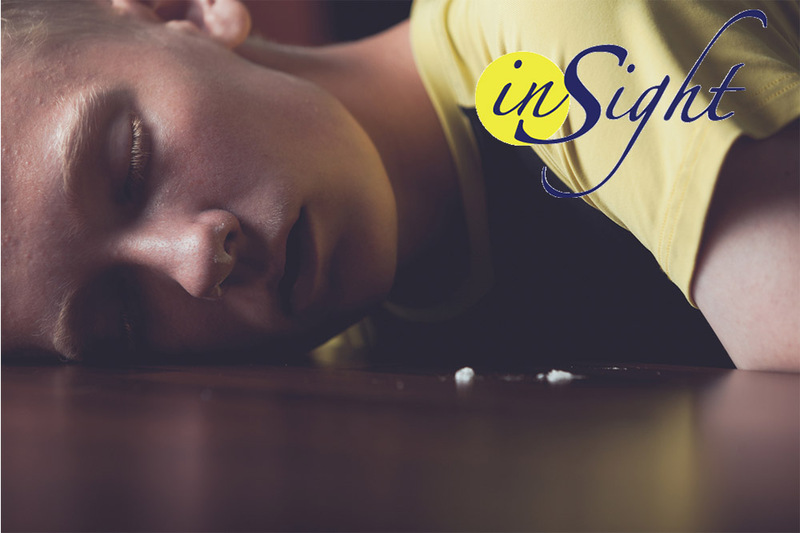 If your child is dealing with mental health, behavioral or addiction issues, here at Insight Treatment our insight recovery program can be just the answer you, your teen, and your family needs. Our program seeks to provide the ideal environment for your teen so that they feel comfortable and safe with us and are willing to work towards changing their lives and reaching their goals. We were one of the first alcohol and drug outpatient programs in the Los Angeles area designed specifically for teenagers, and we have worked with thousands of teenagers and their families over the more than twenty-five years we have been working. We create an atmosphere that provides the setting and climate that works well for teens in recovery, so they have the chance to learn, grow and thrive. Our insight recovery program here at Insight Treatment makes use of a highly experienced and skilled team of professionals. Our staff is highly trained in dealing with not only substance abuse issues and chemical dependency treatment, but also with many of the co-occurring disorders that typically accompany substance abuse problems. We have experts to work with your teen regarding mental health, emotional and behavioral issues so that they get the complete treatment they need to help them move their life in a positive direction. 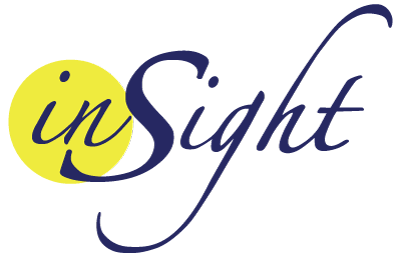 If you would like to learn more about our insight recovery program and the different services we offer here at Insight Treatment, please feel free to visit our website at www.insighttreatment.com. 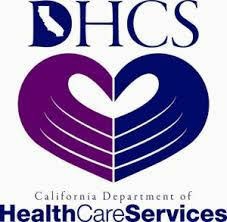 You can learn all about our approach and programs and how you can reach out to us for support and assistance. You can also contact us by calling 800-599-8820 so that you can speak with a member of our team, ask any questions you may have, and arrange for a free assessment of your teen so you can learn more about what they are facing and what we can do to help you and your family.